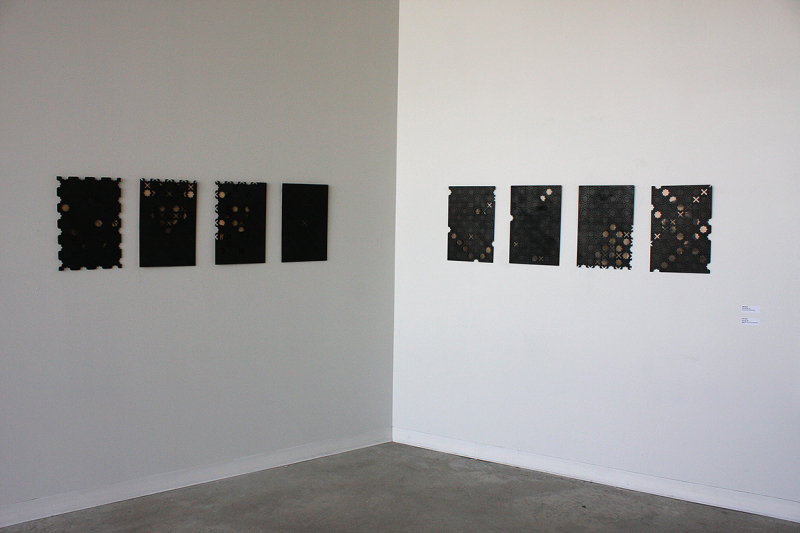 Outcry#1: Nature-culture binary and its relation to gender roles. 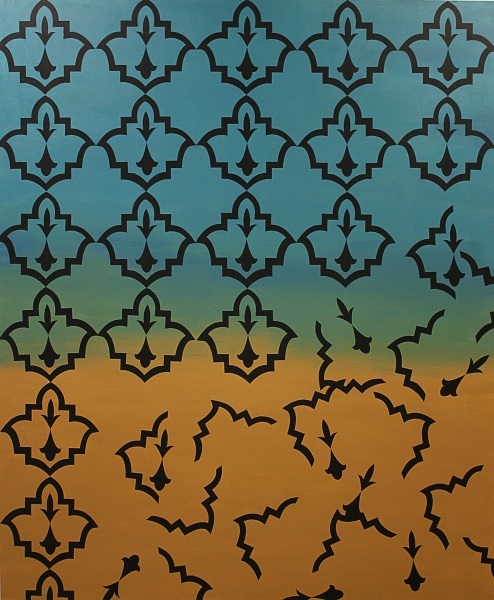 The background colours, representing sky/heaven and earth, are prevalent in Persian architecture. 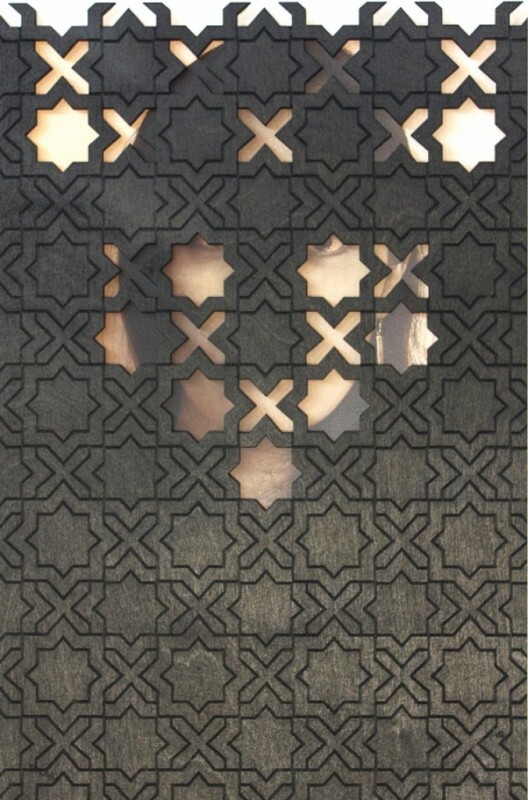 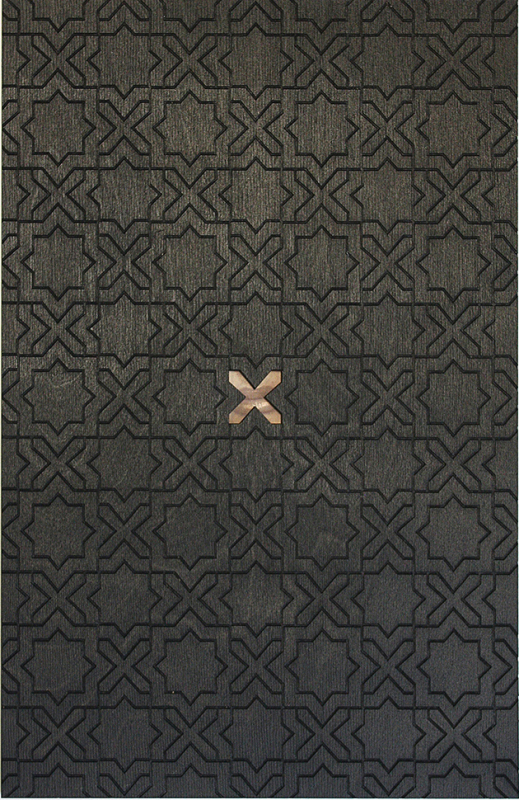 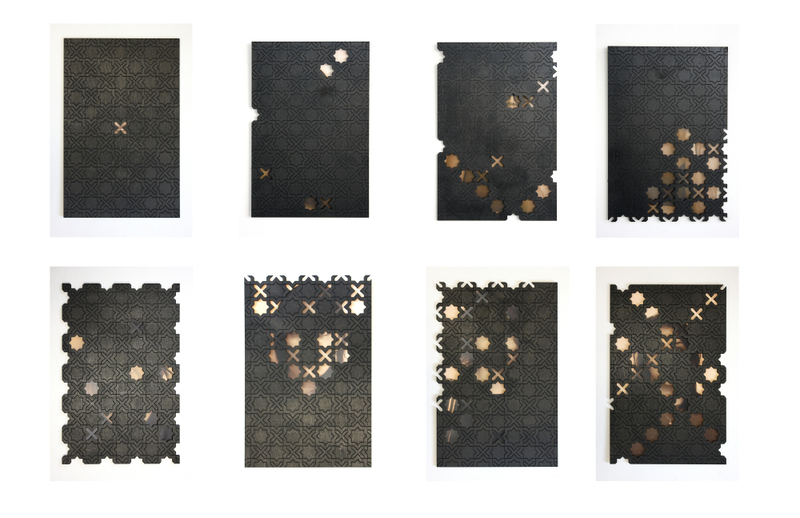 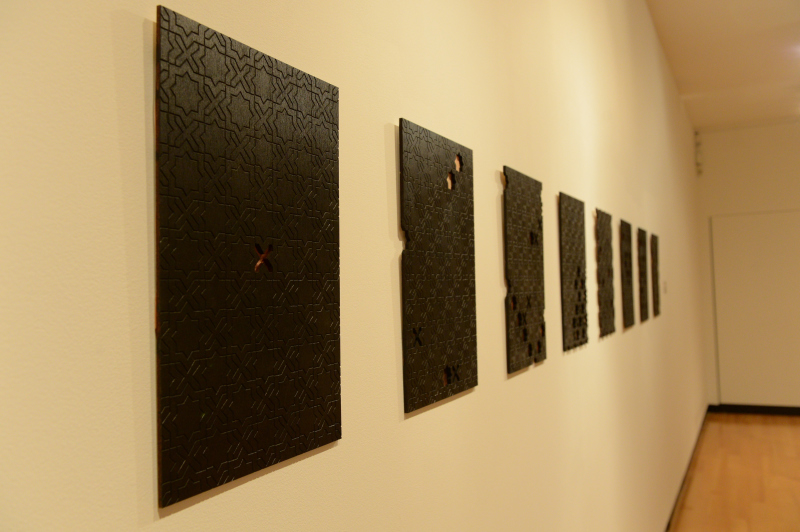 The foreground black patterns from Islamic motifs and architecture symbolize culture, a male dominant culture. 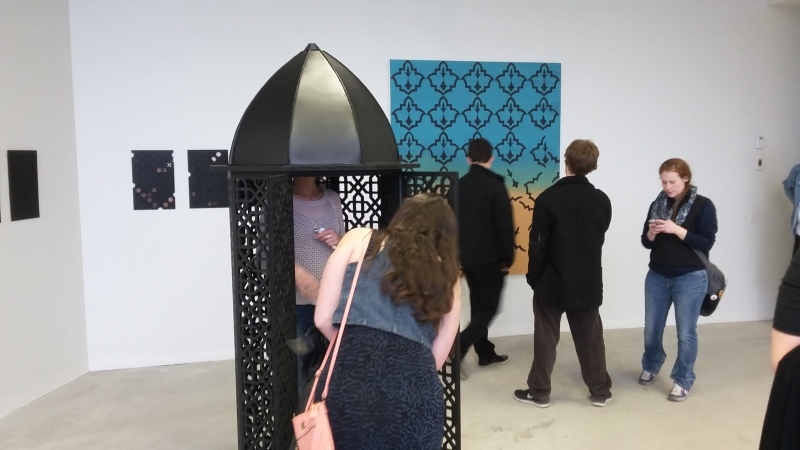 Outcry #2: An interactive piece, as a religious architectural space, where the audience can enter, shut the door behind and remain in there for a while.